Clay Teague is the director of Continuing Education at Central Georgia Technical College. He can be seen giving computer tips on Weekend Mornin' which airs on WMAZ-TV Sundays from 7:00 to 9:00 am. 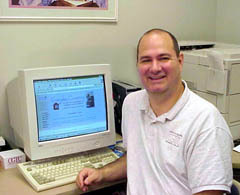 He teaches several classes at the Computer Training Center. 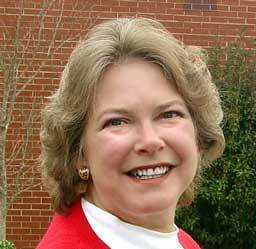 Connie Holloway recently retired from Central Georgia Technical College where she ran the Computer Training Center. She still teaches there on a part-time basis and specializes in Photoshop, Microsoft Access, Dreamweaver, Web Page Design, and Digital Photography. We are no longer on the radio, but you can watch Clay demonstrate useful tips and tricks every Sunday.